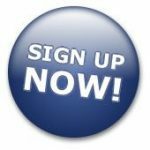 Sign up for legislative alerts to receive weekly updates during the Texas legislative session. For more information about Legislative Day and the Chamber's other public affairs events, contact Molly Ulmer at (972) 792-2811 or molly@richardsonchamber.com. Do you know who represents your district? Find out who your elected officials are at the link below! Contact Molly Ulmer at molly@richardsonchamber.com or (972) 792-2811 to find out how you can support the Chamber's largest advocacy event. 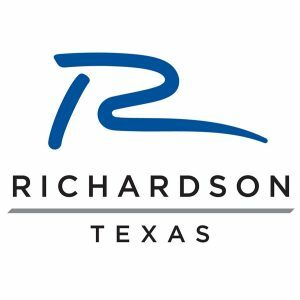 The Richardson Chamber of Commerce Public Affairs Committee, together with our partner organization Tech Titans, will visit the capitol for Richardson Telecom Corridor® Legislative Day on March 5-6, 2019. Legislative Day provides Richardson residents and businesspeople with the opportunity to visit the state capitol and better understand the legislative process. Participants network with community leaders, hear from local representatives and key state officials, attend committee hearings and visit various legislators. Whether you are heavily involved in politics or just have a basic understanding, Legislative Day is a great opportunity to represent our community in Austin. Additional speakers, events and itinerary to be announced. Contact Molly Ulmer at (972) 792-2811 or molly@richardsonchamber.com for more information about sponsorships. The Richardson Chamber of Commerce Public Affairs Committee, together with our partner organization Tech Titans, visited the capitol for Richardson Telecom Corridor® Legislative Day on Feb. 28th and March 1. Legislative Day provides participants the opportunity to visit the state capitol and better understand the legislative process. Delegates had the opportunity to network with community leaders, hear from our local representatives and key state officials, attend committee hearings and visit various legislators. A delegation of leaders from the Chamber, City of Richardson and the community visited the state Capitol March 3-4 , meeting lawmakers and learning about important legislative issues during Richardson Legislative Day last week. The two-day event kicked off with a Delegation Reception and dinner, including our local legislative delegation members Sen. Van Taylor, Rep. Angie Button, Rep. Jeff Leach and Rep. Linda Koop . Dinner participants heard an entertaining and engaging account of current events from Scott Braddock of the Quorum Report. The following morning featured a Breakfast Reception hosted by Sen. Taylor, Rep. Button , Rep. Leach and Rep. Koop , who briefed the group on their top legislative priorities. Delegates also received briefings from Chairman Joe Pickett and Chairman Jimmie Don Aycock, of the House Transportation and Public Education committees, respectively, before they went to hear the Chamber's Resolution read on the House floor. The Delegation Lunch featured speakers Texas Comptroller Glenn Hegar and Rep. Dennis Bonnen, Chairman of the House Ways & Means Committee. About 50 community leaders, business owners and education leaders traveled to Austin this month with several members of the Chamber staff to represent the Richardson Chamber of Commerce in meetings with elected officials. 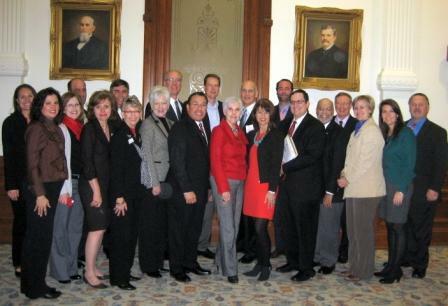 The Chamber organizes one legislative trip every other year in conjunction with the Texas legislative session. Legislative Day enables these Richardson residents and corporate citizens to meet face-to-face with state legislators, discuss how pending legislation may affect their businesses and present the Chamber’s legislative agenda. This year, 22 different Richardson businesses and educational entities were represented during Telecom Corridor Legislative Day. 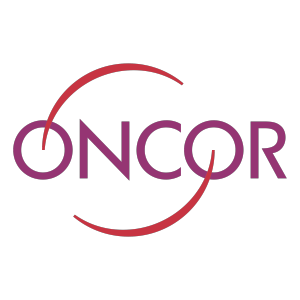 Participants had their first opportunity to meet Senator Ken Paxton and Representatives Angie Chen Button, Stefani Carter and Jeff Leach during an evening reception. Following the reception was a delegate dinner where our group heard from Texas Land Commissioner Jerry Patterson. During the lunch the next day, the Richardson delegation heard from two speakers. Texas Education Association Commissioner Michael Williams, who was appointed to that position by Governor Rick Perry six months ago, shared information about the state of the Texas public education system. Texas Supreme Court Justice Don Willett talked about the Texas court system and how it works. He also shared information about interesting cases that have come before the court. The Richardson delegates had several opportunities to meet one-on-one with elected officials. They visited the offices of legislators, observed the House and Senate in action and were recognized on the floor of both chamber by elected officials.